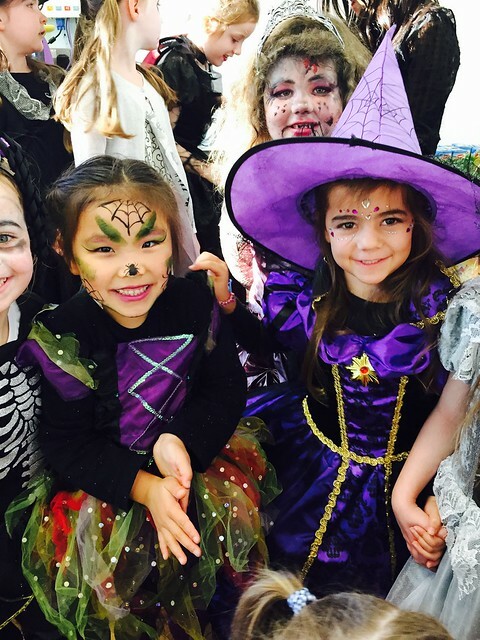 Our last day of school before midterm break was full of fang-tastic and spook-tacular costumes! All of the classes dressed up and visited the 6th class annual bake-sale. The bake-sale was a huge success and the girls put in great efforts baking and preparing in the days leading up to the event. All money raised will be donated to St.Francis Hospice, Raheny. Click on the image below to view more photographs from the day..
© 2016 Saint Brigid’s Girls National School. All Rights Reserved.